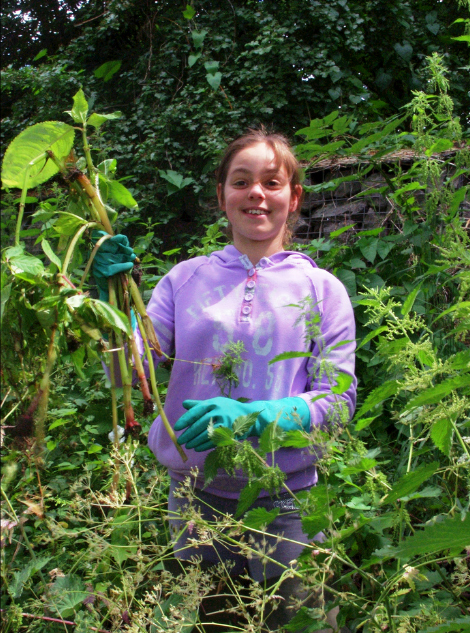 Quaggy Waterways Action Group | The Quaggy Waterways Action Group is a collection of local people who believe that by restoring the River Quaggy we can bring wildlife, education, amenity and beauty into the fabric of our urban environment. 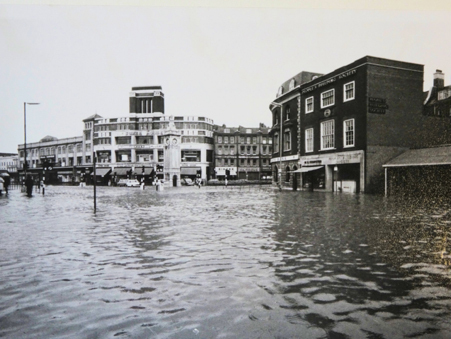 50 years ago, on 15 September 1968, much of Lewisham flooded. QWAG has searched the archives for pictures and people’s recollections of the floods and the clean-up. We’ve also found out what the local MP of the time and the government thought of our local rivers and what they had planned for them. There’s a treasure trove of a nature reserve deep in south London and bounded by busy built development. Can you guess location of what could be south east London’s best kept secret? QWAG is an award-winning community voluntary group. We bring urban rivers to life. Our focus is the River Quaggy – one of the UK’s most heavily engineered rivers – in SE London. We’ve a proven record of restoring the natural role of the Quaggy and other local rivers to reduce flood risk, boost the river’s wildlife and people’s interaction with their local rivers. It’s what we call ‘river-powered regeneration’. QWAG attended a late summer meeting of the Ravensbourne Catchment Improvement Group to hear how Government bodies and local government representatives planned to work with the demands of the Water Framework Directive. The aim of the WFD, an EU initiative to improve catchments within the UK, is to report on the progress toward the achievement of good ecological potential for river catchments, including the Ravensbourne. Issues such as degraded habitat, diffuse pollution, invasive species, urban growth & regeneration affect us all and the meeting set out to see how we could all help one another in reaching WFD standards by 2015. Representatives from the Environment Agency, Thames21 and the boroughs of Lewisham, Greenwich and Bromley joined QWAG’s chairman Paul de Zylva and trustee Lawrence Beale Collins in acknowledging the level of agreement and planning required to achieve positive status for the WFD. 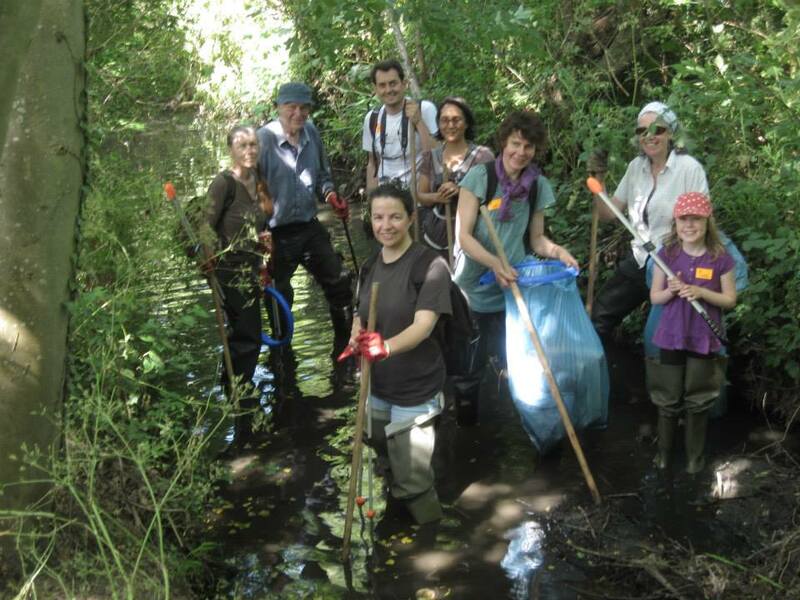 Work such as the annual 3 Rivers Clean Up and ongoing work by the Rivers and People Project in Lewisham were hailed as shining examples of the kind of teamwork necessary to help the WFD cause. QWAG already works with many of the stakeholders at the get-together and so is well placed to respond to the challenges put forward by the WFD. We have been asked by the Environment Agency to highlight problem areas along our side of the catchment where pollution, reduced habitat status and invasive species still present problems. We have therefore invited the agency for a ‘walk along the river’ where we will show them some of the great work that has already been completed along the Quaggy and some other areas where there is room for improvement. 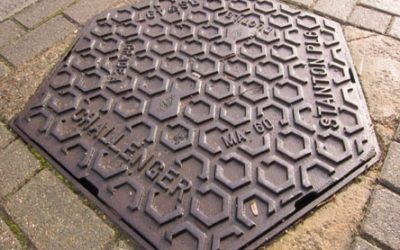 The group formed to fight flood alleviation proposals for the river which would have destroyed its remaining natural sections by encasing them in concrete channels and culverts. 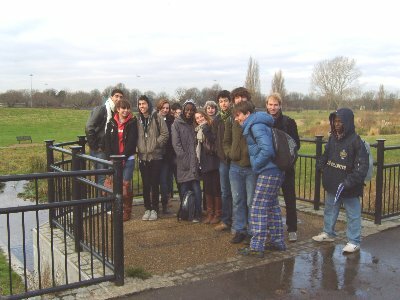 The group successfully proposed and championed a very different scheme that reached completion in May 2007. This scheme requires naturalised sections of the river and uses large open spaces beside it for temporary water storage in times of flood. The largest of these is Sutcliffe Park (above). Its transformation from an underused park to an urban oasis for wildlife has recently won two prestigious awards. 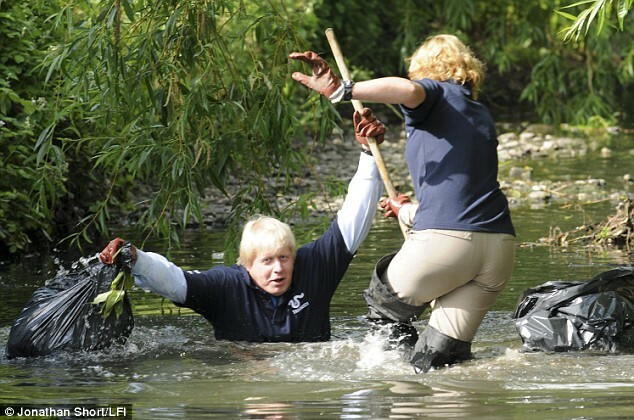 Until QWAG intervened, the River Quaggy in south east London had suffered a fate typical of urban rivers. Much of its flood plain had disappeared under the relentless growth of the suburbs. 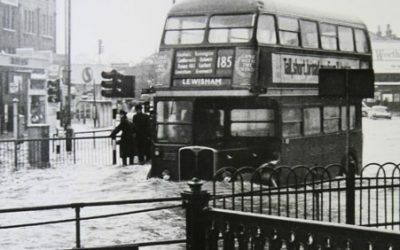 In a vicious circle, the inevitable flooding that followed led to misguided alleviation measures that only made the problem worse. By 1990 much of the river flowed lifelessly in concrete channels and culverts, awaiting the seemingly inevitable coup de grace. Since its formation, QWAG has promoted, initiated and taken part in restoration projects along the Quaggy. In 2002 a much acclaimed naturalisation scheme broke out the river from its hedge-lined concrete channel in Chinbrook Meadows, recreating a natural meandering stream (below). QWAG has proved that by restoring the Quaggy we can bring wildlife, education, amenity and beauty into the fabric of our urban environment. Our challenges now are to achieve further restoration and protect the river from the many threats to its well-being. 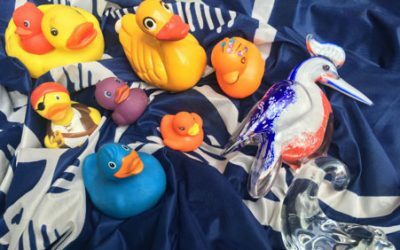 Why not join QWAG and help us help the Quaggy? Make a splash without getting wet!